For the professional artists EZZL.art's platform allows artists to create any number of events. Users can then register for these events and pay any associated event fees directly from the artist's website. 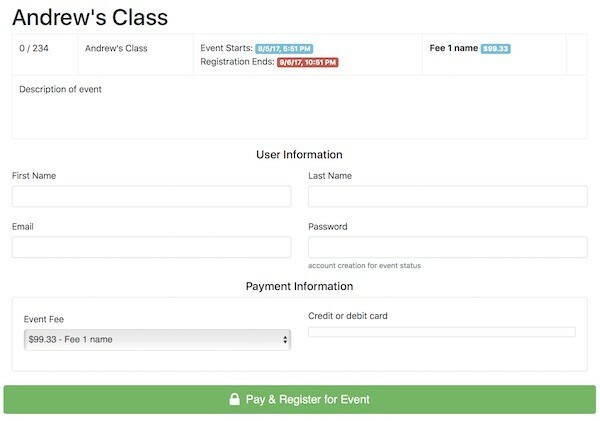 This feature allows artists to create classes (with an optional cap on enrollment), lectures series, or other related events and not have to worry about managing the signup and payment acceptance. 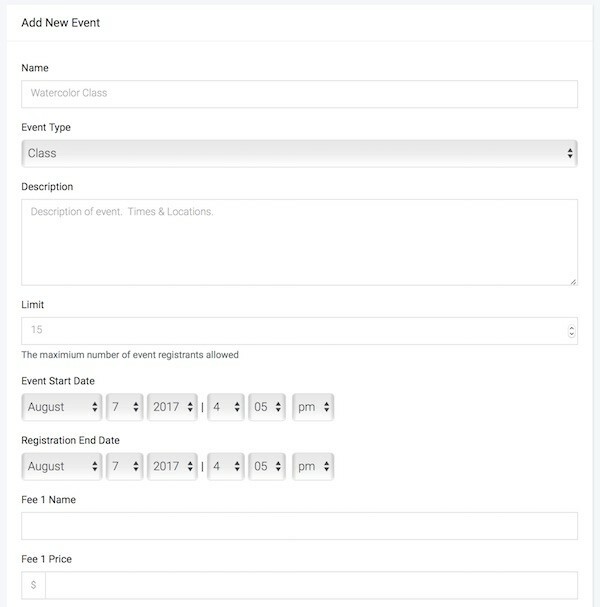 Version 1.2 brings event management with participant registration and payment & newsletter signups and sending! 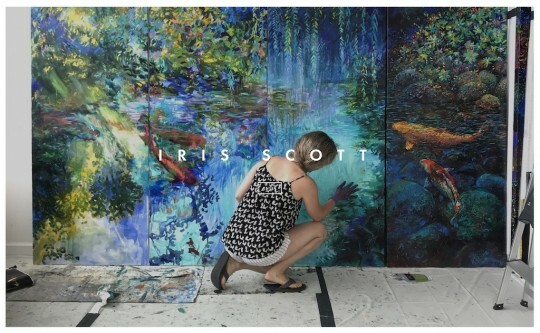 We've looked at countless painter portfolios to find 15 artists with amazing websites. These painters have beautiful websites to match their talented art skills!